Amplified steel rods. Rods are sounded by bowing. Rods are removable for transport. 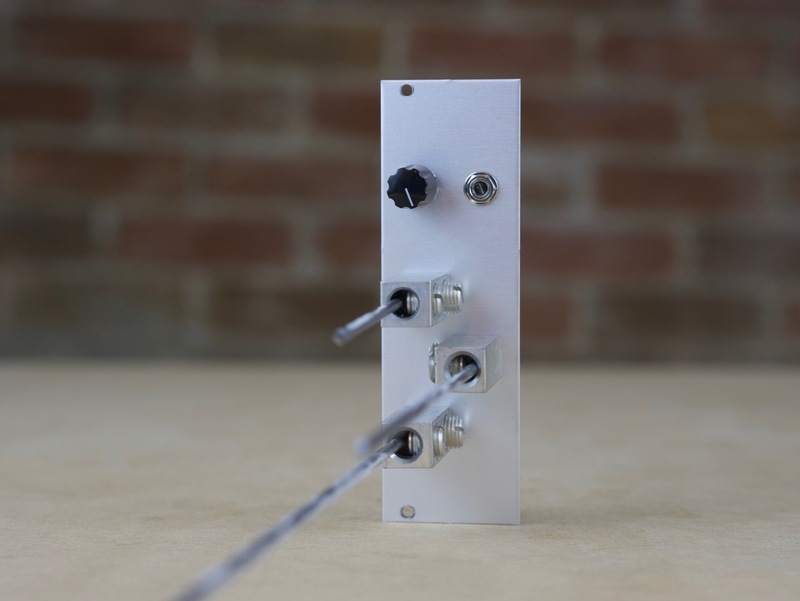 Rods module with Steady State Fate MMF filter and Disting Mk 3 "tape delay" (3-b).